We take time to listen to you to understand the needs of your family. Our mission is to get you well, keep you well and help you live well. Eliminate extra trips to other laboratories, We can do most laboratory tests in our facilities. From routine physicals to serious illnesses such as heart disease, diabetes or asthma, you will always get the attention and care that you deserve. Dr. Clark is board certified by the American Board of Family Medicine. 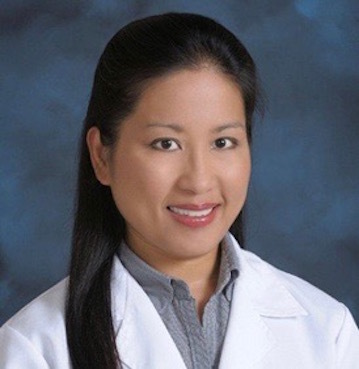 Her practice include pediatric, women’s health and adult medicine. She has had additional training in Aesthetic and Bariatric Medicine. Dr. Clark received her medical degree from the University of the Philippines. She specialized in Family Medicine at the State University of New York through the Buffalo Family Medicine Residence Program where she served as the Chief Resident. She is affiliated with the American Academy of Family Physicians and the American Society of Bariatric Physicians. I’m dedicated to take care of your family. You may leave a message here and one of our medical assistants shall get in touch with you.